This iconic new development is a new presence in an historic location, offering a high-class address on one of central London’s most coveted roads. 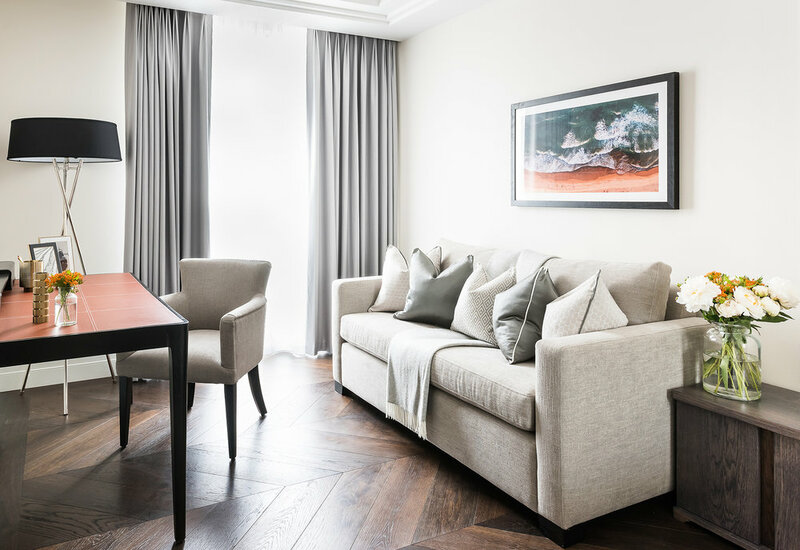 Situated in the heart of Central London, The Strand is just moments from the River Thames, providing tenants with easy access to Covent Garden, Trafalgar Square, as well as a range of shopping amenities, Michelin star restaurants, classy hotels, energetic bars and museums. St James park is just a 20 minute walk from the Strand, where you will have the chance to walk past the famous Buckingham palace, Clarence House and Whitehall. St James park is one of London’s eight royal parks and covers an average of nearly 57 acres, which will be perfect for that quick game of football on a hot summers day.inute race against the clock to get out of a locked room. Gaucho is special for its food, wine and culture. Their cuisines include a blend of Mediterranean and indigenous cooking, bringing you and your partner back down to Argentina’s traditional roots. Barrafina’s a la carte menu will provide you with a compromise of authentic Spanish cuisines, along with some of its finest Spanish sherries, Cavass and wines! The YMCA club is the largest gym facility in Central London, and is part of the worlds founding YMCA and the UK’s leading fitness, health and education charity. The gym is only a 20 minute walk from the Strand, which is perfect for that quick gym session before the start of your busy day.